I have always had a love of things hand made. This took me to making hand made chocolates for friends and family. I enjoyed it so much that after 17 years in an office I decided to follow my heart and sought professional advice from Chocolatiers in Derbyshire and in London. 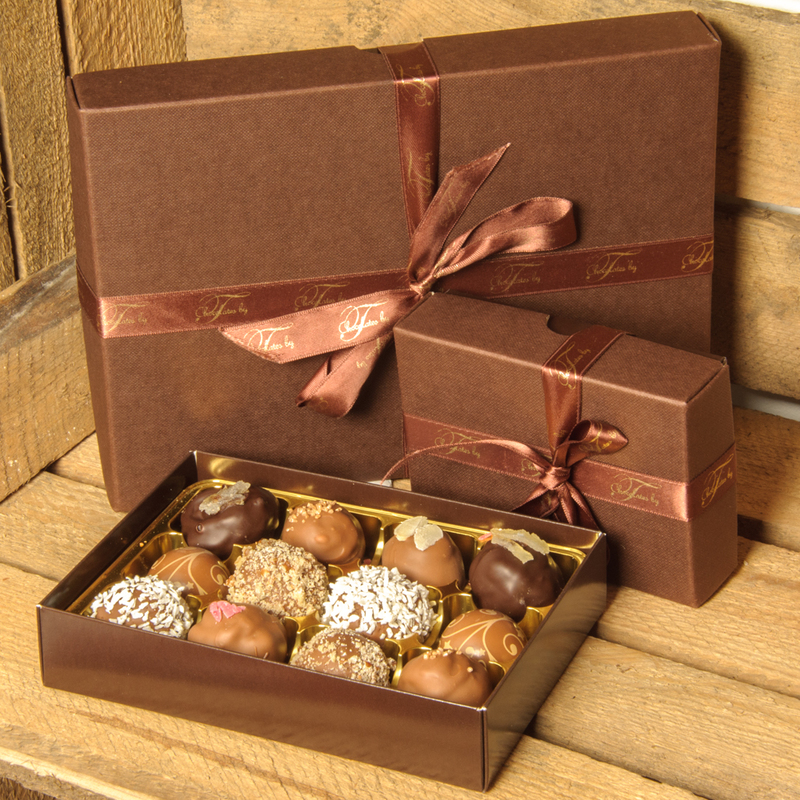 I work with the finest of ingredients and all of the chocolates I produce are completely handmade. 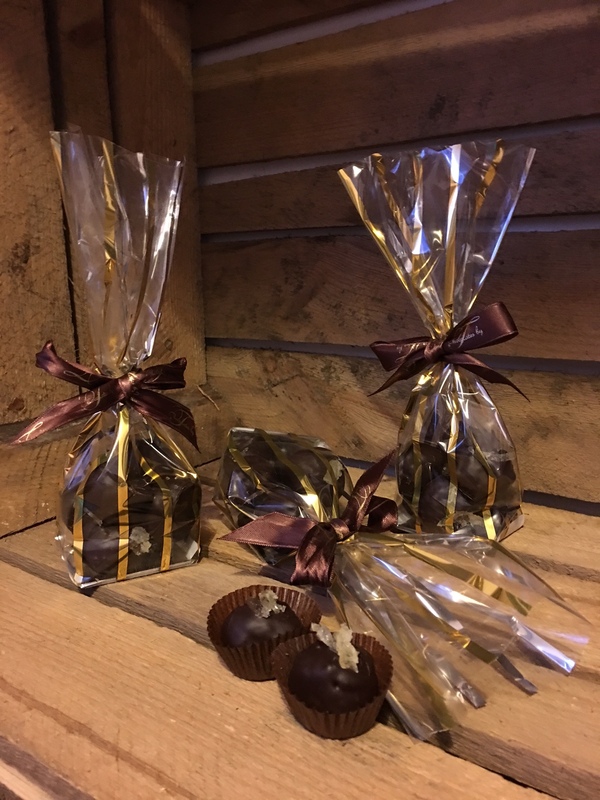 My aim is to give you the ultimate chocolate experience with gorgeous truffles and chocolates with flavours and coatings to your taste to make wonderful gift options. 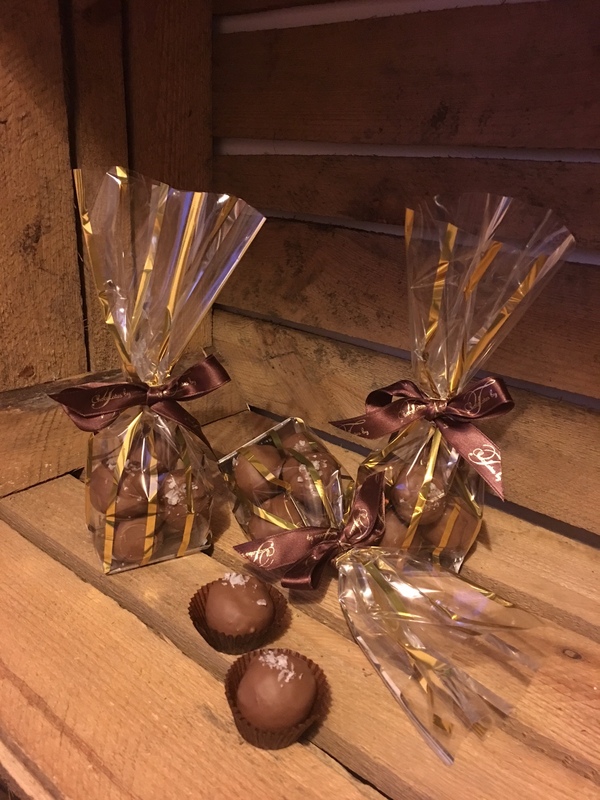 All my chocolates are handmade to order and as such will not be the regimented sizes you would find in mass produced chocolates this I feel gives them the personal touch and makes each chocolate individual. If there is something specific that is currently not mentioned on my site, or you would rather place your order by phone, please get in touch either via email or give me a call and we can discuss your requirements.